First Station Media sees an opportunity to connect sponsors of the show with each other—previous sponsors have included WaterStone Bank, Marcus Hotels & Resorts, MillerCoors, Precision Metrology, Annex Wealth, Russ Darrow, Roman Electric, Yamaha, Pepsi, Master Lock, Potawatomi, and growing businesses of every size. 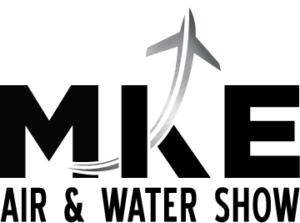 The Milwaukee Air & Water Show is returning to the city for its 11th consecutive year, providing action packed, world-class entertainment at Milwaukee’s lakefront on Lincoln Memorial Drive. 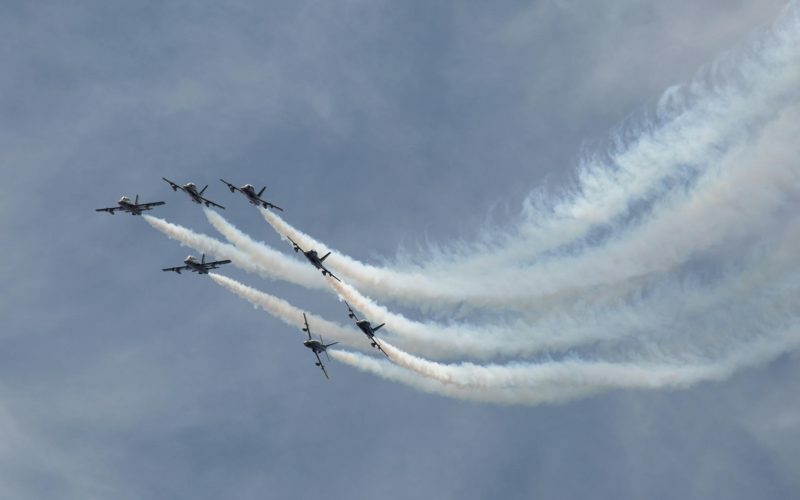 The performances include major military jet teams (Blue Angels, Thunderbirds), precision aerobatics, alongside a breathtaking water show, featuring water ski teams, jet ski stunts, and power boats. 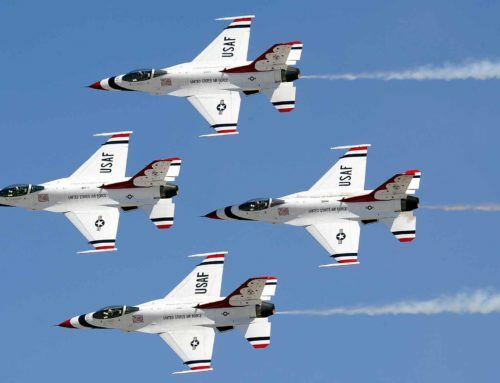 Alongside supplementing the local business economy, the Milwaukee Air & Water Show supports Milwaukee County Parks by attracting businesses and tourists to Veteran’s Park, the hub for summer activities in downtown Milwaukee. 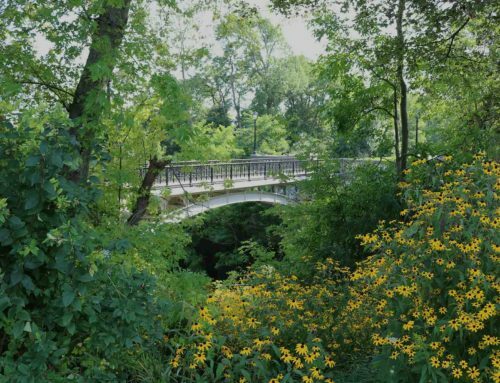 This creates job opportunities, increases environmental conservation efforts, and boosts the draw to Milwaukee County Parks.